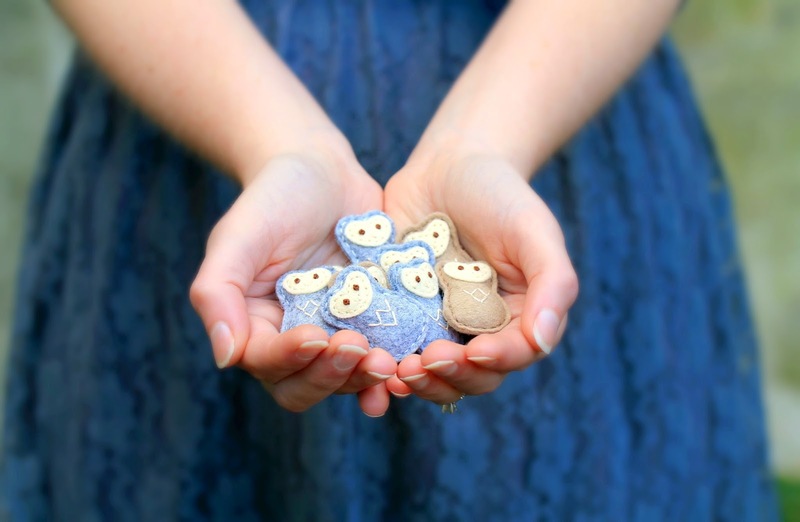 ORDINARY MOMMY DESIGN: Ordinary Mommy Design is Featured Shop on Etsy! 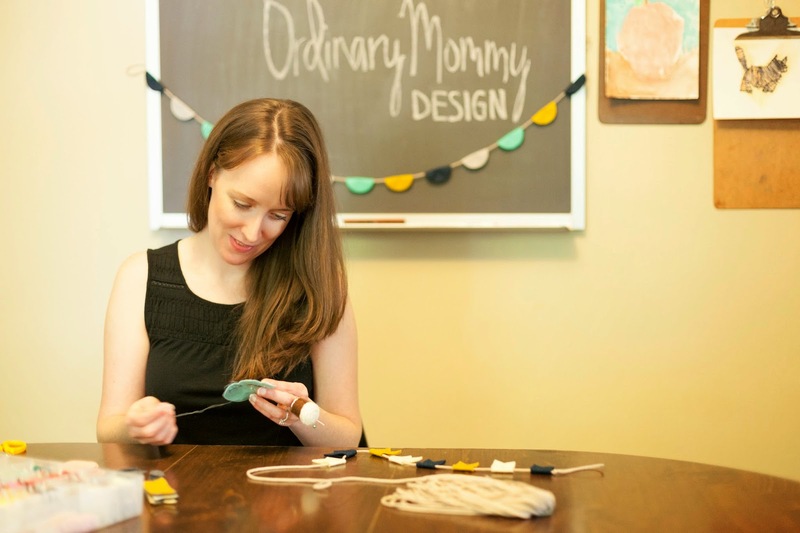 Ordinary Mommy Design is Featured Shop on Etsy! I'm so excited and humbled to share that my little shop and I are featured on Etsy as part of their Featured Shop series! So many makers and vintage connoisseurs that I know and admire have filled that space before me, and it is a thrill for me to now be counted among them. I would love for you to click through and read my interview. Feeling grateful for this road I have traveled for the last six years, for how much I've learned, and especially for all of you who have crossed my path.